Shop with discount, relax and save money! Ever more of you are already familiar with the Hungarian Tourist Card known as Hungary Card, along with the significant savings it offers. Every year there are many new card users too for whom everything here will be new. This year our loyal customers will notice a significant change and so we ask everyone to take the time to become well acquainted with how the new card works. Hungary Card constantly develops to keep up with trends and therefore it is both worthwhile and necessary spending a little time to understand the new features. Travel with us and you’ll find that you can explore Hungary’s sights enjoying even more reductions whilst also becoming richer in both experiences and forints saved! As usual the list of accommodation in our catalogue is divided into the habitual regions of the country. It also highlights the numerous tourist service providers who are Hungary Card partners and where you can take advantage of significant savings with your card. 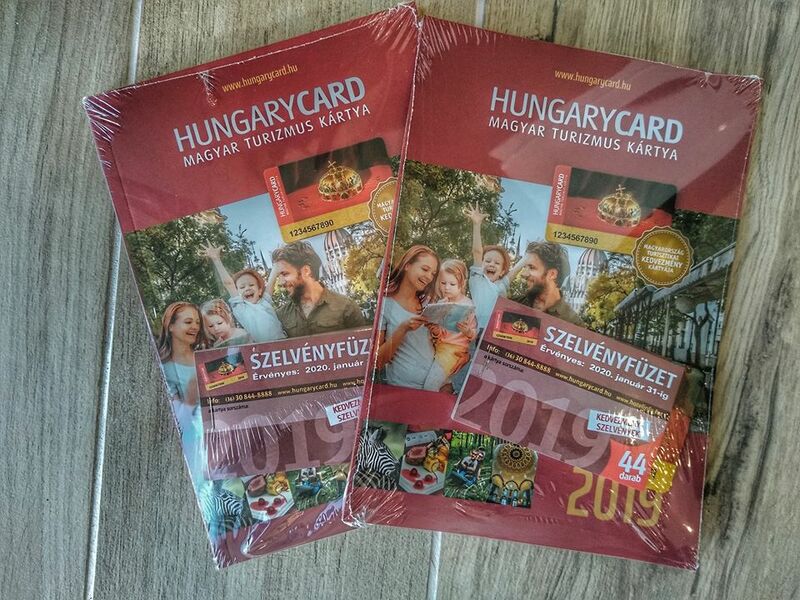 The 2018 versions of the card (Basic and the Hungary Card Plus package) is already closely linked to the Internet, more precisely to the card’s website. 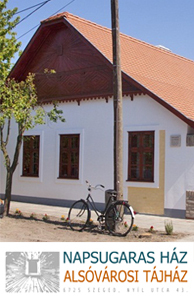 We suggest you visit the www.hungarycard.hu site in January in order to register yourself and then your card(s). Following that you will see the opportunities offered by the card open up in front of you! – those that can be used in exchange for a Hungary Card Plus voucher. Those who buy Hungary Card Plus can take advantage of all three ways, since the package of electronic benefits (that is the e-vouchers) is available to them on purchase of the card. What is new is the opportunity for the Hungary Card holder to extend their options to include the electronic voucher package at any time. Once you used up the discounts you require, buy another discounts package on hungarycard.hu next to the card you purchased and registered earlier. That way you may save another significant amount as offered by the e-vouchers again as you have already experienced with your first package. The Hungarian Tourist Card can be purchased by employers for their employees. Ask your employer for more details. The card is naturally also available to private individuals too! We at Hotelinfo, together with all our service partners, wish every Hungary Card holder a pleasant stay in Hungary. Do you want such a card? Ask for help from Hungarian colleague. Relax in the best possible way: Hungary Card in your pocket, and your holiday budget never gets out of hand.